Autobahn Car Service is the best mechanic service for your Mercedes, BMW, and Audi brand cars in Rockville, Bethesda, Washington DC, and Northern Virginia. Oil change, transmission, brakes, engine, and all kinds of maintenance will be done carefully. Our technicians are factory trained and ASE certified. We use state of the art diagnostic and repair technologies specific to Mercedes Benz cars to offer the highest quality of service on all vehicles. 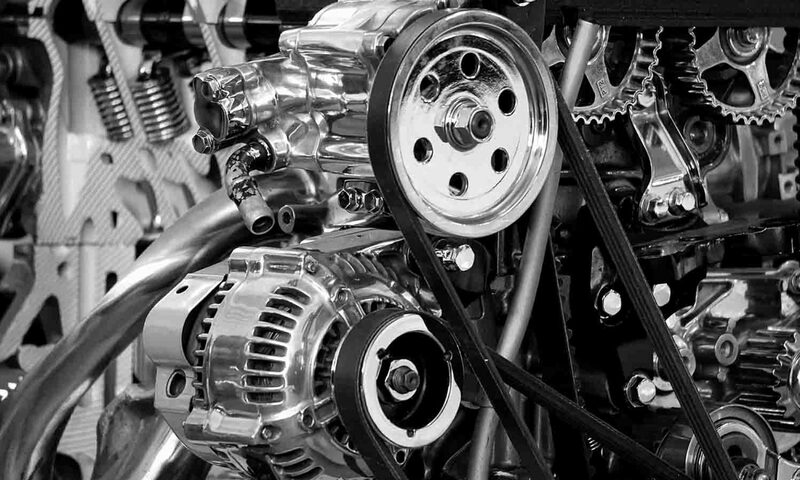 We diagnose and repair Engine Performance and Emissions, Electronic Transmissions, Traction Control and ESP Audio and Navigation Systems, Electronic Brake Systems, and Airmatic Systems. Autobahn Car Service is the best mechanic service for your Mercedes in Rockville, Bethesda, Washington DC, and Northern Virginia. Oil change, transmission, brakes, engine, and all kinds of repair will be done carefully. Our technicians are factory trained and ASE certified. Autobahn Car Service is the best mechanic service for your BMW in Rockville, Bethesda, Washington DC, and Northern Virginia. Oil change, transmission, brakes, engine, and all kinds of maintenance will be done carefully. Our technicians are factory trained and ASE certified. Autobahn Car Service is the best mechanic service for your Audi in Rockville, Bethesda, Washington DC, and Northern Virginia. Oil change, transmission, brakes, engine, and all kinds of maintenance will be done carefully. Our technicians are factory trained and ASE certified.